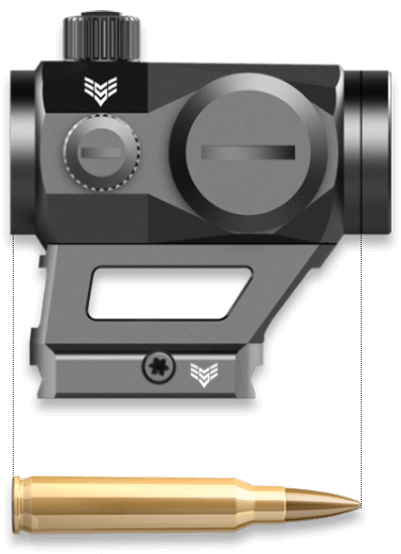 The Liberator is a super compact, highly accurate Point-of-Aim Red Dot Sight. 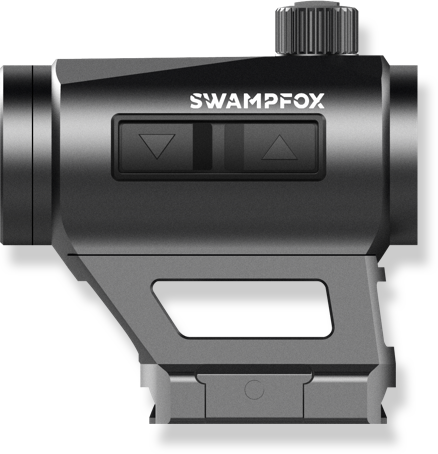 A clear 1X magnification with a bright 3 MOA red dot allows for lightning fast sight picture acquisition with both eyes open.  Light weight but tough, it is engineered to withstand 800 Gs of impact. 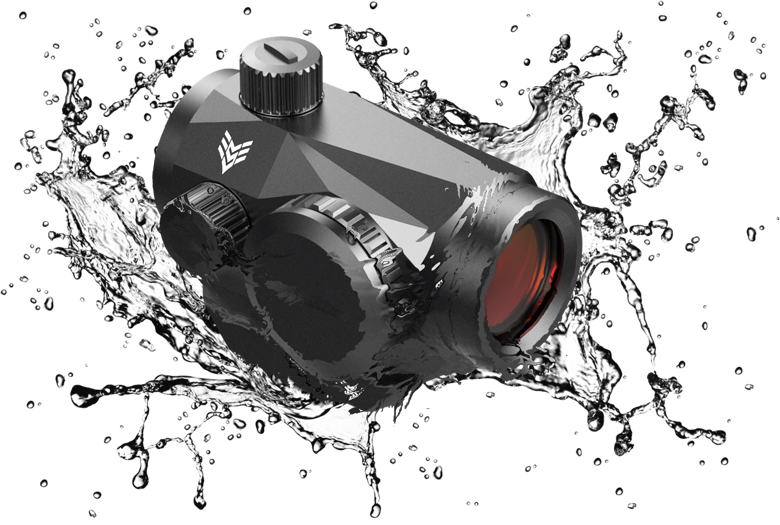 It is waterproof, fog resistant and features hydrophobic & anti-scratch coatings on the ruby red, anti-glare lenses. 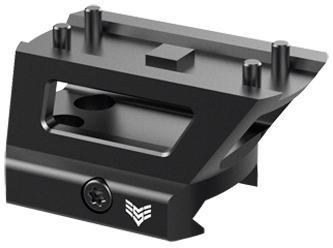 Highly accurate, Liberator maintains its precision zero over time. True 1 x allows for a lightning quick sight picture. Strike faster! 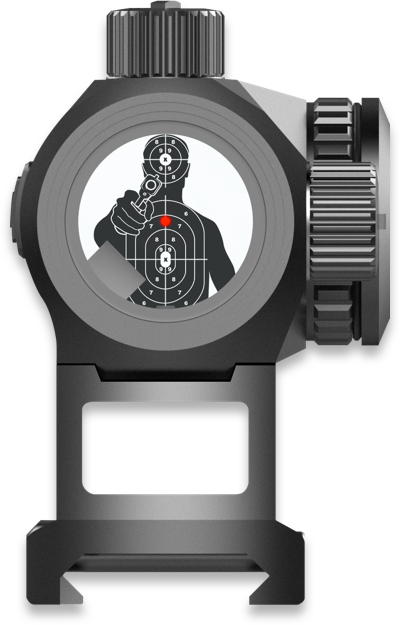 The 3 MOA red dot is large enough to grab the eye quickly, yet small enough to take precision shots to 200 yards. Ten brightness settings keep you prepared for any lighting environment. The included CR2032 battery can last for 3,000 hours on a medium setting. After 4 hours without movement, Kingslayer's Auto-Off feature shuts down the red dot to further save battery life. Pressing the brightness increase button will awaken the Liberator, instantly returning to the previously set brightness level. 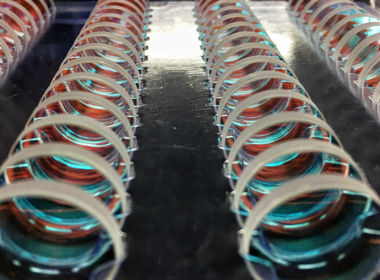 Fully Multi-Coated lenses optimized for anti-glare. Nitrogen purged. Even if your eyelid is frozen shut, your lens won’t be fogged up. Protective coatings improve both usability and longevity. I recently used the liberator to participate/compete at the tactical games. It worked great. I had no issues while doing a two day stress shoot thru rain, mud, and sweat. The lens was crystal clear throughout the two day event and months of training beforehand. 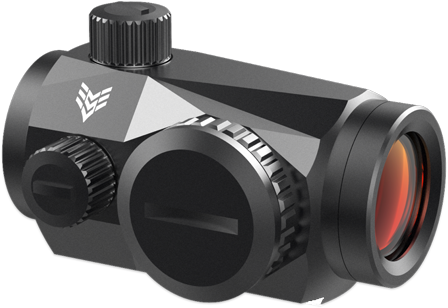 I would understand being hesitant to try new optics, but I would not hesitate with this one, it is a great optic. I have shot with many different types of optics and this one was up there with the rest. The 3 MOA sight allows for quick engagements and with true iron sight co-alignment I was able to shoot (and hit) everything from small 6" plates at 25 yrds, 12" silhouettes from 25 to 250 yards, 8" plates at 245yrds, up to regular size silhouettes up to 440 yards without any issues. The Liberator is an awesome sight !!! Mounting was easy and sight acquisition is amazingly quick. I love the variable brightness of the red dot and this thing is tough as nails !!! Light and compact, super happy, awesome product !!! Unboxing the liberator my first impressions were it was compact, solid (not cheap feeling like some of these lower quality sights), and easy to use. 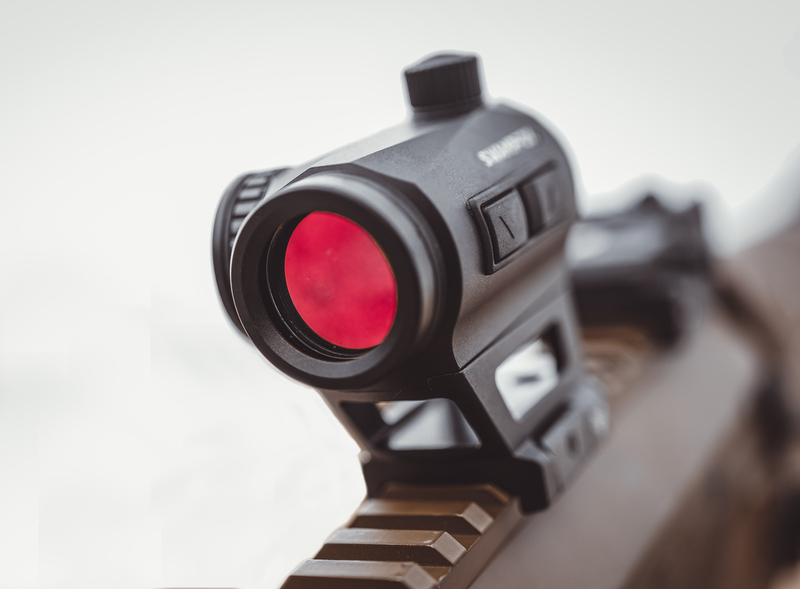 It comes with 2 different mounts, raised mount or flush mount for a rail system (definitely a plus) the illumination is pretty spot on, there's plenty of power adjustment on the red dot so you can find a setting that you like. The sight achieves its compactness due to the small battery, I am anxious to see what the battery life will be. I swapped this on to my .300 BO that had a Vortex SPARC on it and i'd say its every bit the quality of that sight plus more compact. I highly recommend picking one of these up.